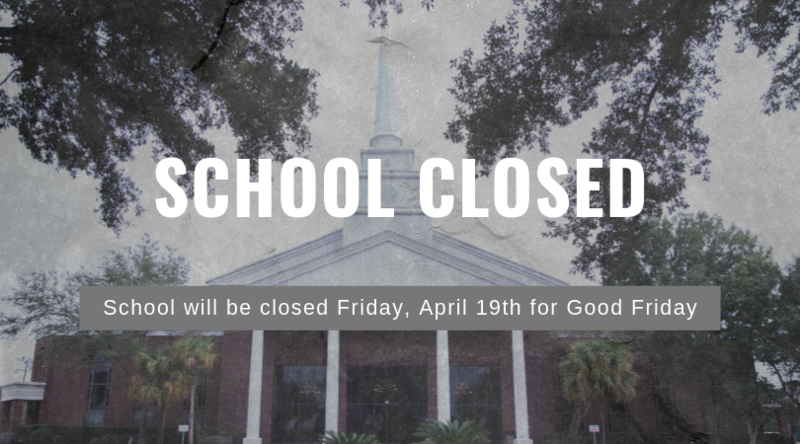 School and offices will be closed on Friday, April 19th for Good Friday. School will resume Monday, April 22nd with an A day. 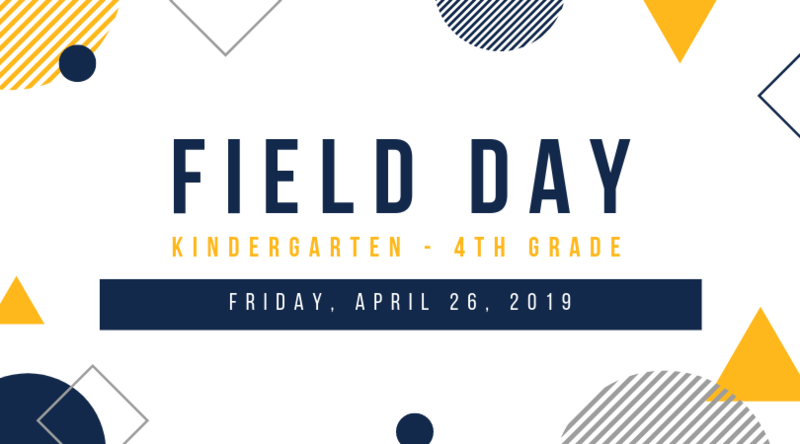 We are so excited for Field Day on April 26, 2019! Our Kindergarten through 4th grade students will be participating in outdoor events and games throughout the day. Parents, please click here to see more information to see the schedule for that day. 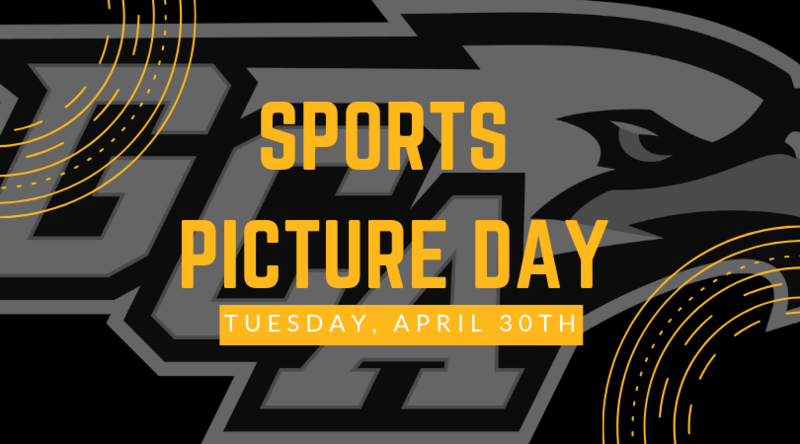 Sports picture day will be Tuesday, April 30th. Football, Volleyball, Basketball, Softball, and Baseball will be taking individual pictures this day. 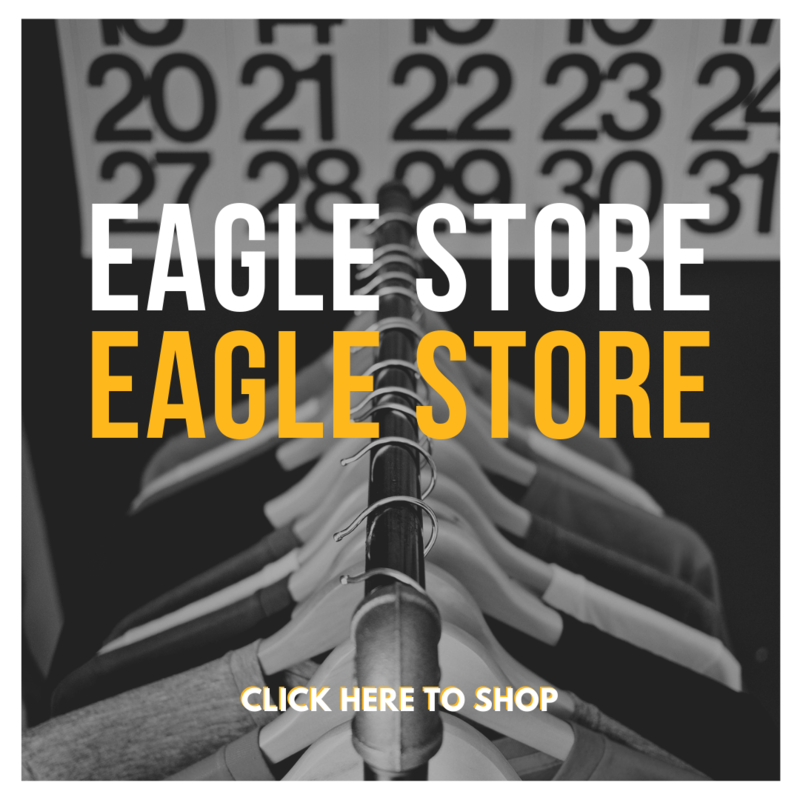 Pictures will be taken during school hours beginning at 1:45 p.m. Order forms will be sent home next week. 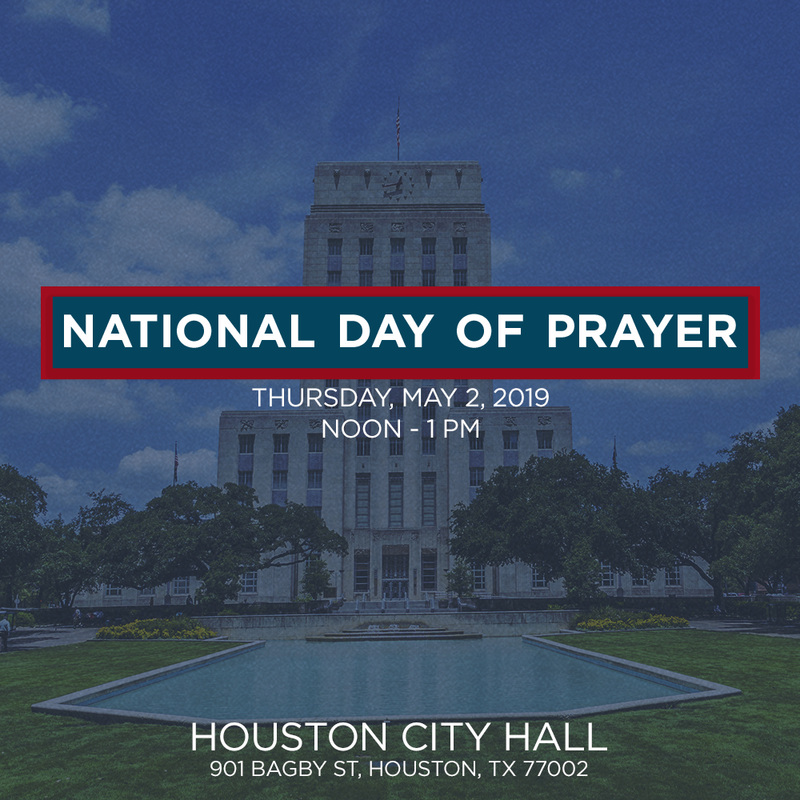 Our 7th-12th grade students will participate in the National Day of Prayer gathering on Thursday, May 2nd at Houston City Hall from 12:00 - 1:00 p.m. GCA will provide transportation for the students. We will also enjoy a time of fellowship at Discovery Green with boxed lunches before returning to the school. During Bible Class, each student will select what lunch they would like to have. We are looking forward to each of our students representing GCA at this special event. GCA will only transport students in grades 7th-12th. All students must wear standard school dress code attire including polo shirts, khakis, or skirts. No jeans are allowed on this day. Thank you for supporting the power of prayer and encouraging your children to pray for our leaders and nation! Our Elementary would like to invite you to join our chapel on Thursday, May 2nd as we worship and lead our classes in prayer. Chapel will begin at 8:30 a.m. We hope you will be able to attend! 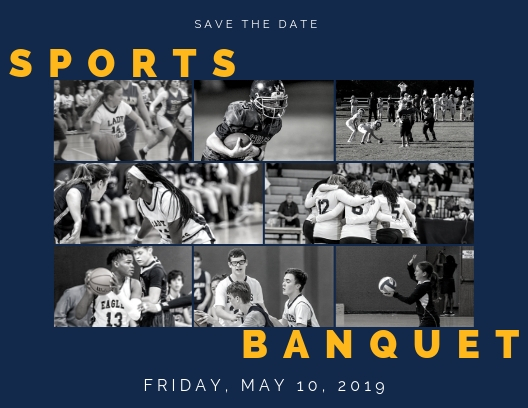 The GCA Sports Banquet will be held on Friday, May 10th at 7:00 p.m. at Grace Church. 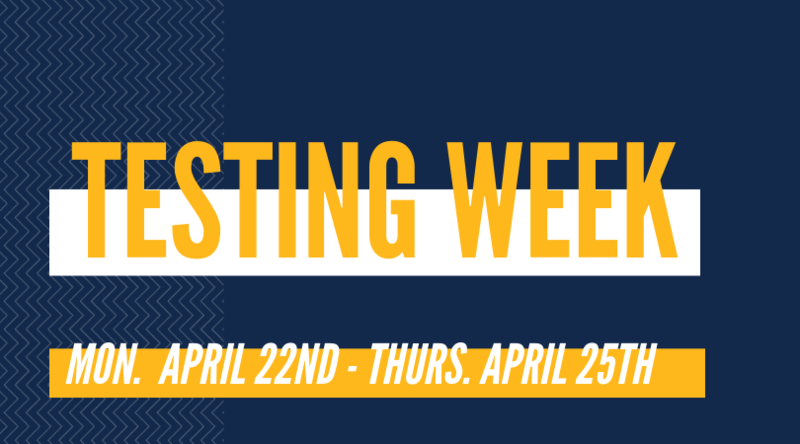 We are planning a special evening with music, fun, and a catered meal as we honor our student athletes, coaches, and dedicated volunteers. All student athlete costs will be covered by the GCA Athletic Department. Cost for parents/guests is $11.00 per person. Due to limited seating, please complete the form for anyone who will be attending. 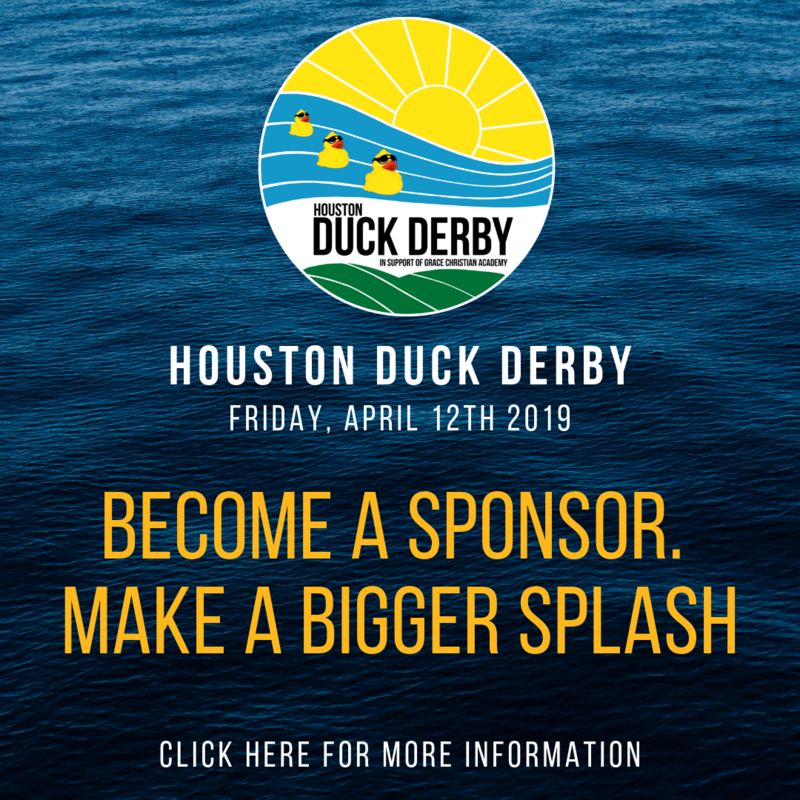 Deadline to register is Sunday, May 5th at 11:45 p.m.
Click here to sign up and purchase your tickets today! Get ready for a whole summer packed with excitement, discovery, and adventure. Weekly themes made up of daily activities and field trips throughout the city! Available for ages 4 to 12 years. All students will receive a morning snack and an afternoon snack. 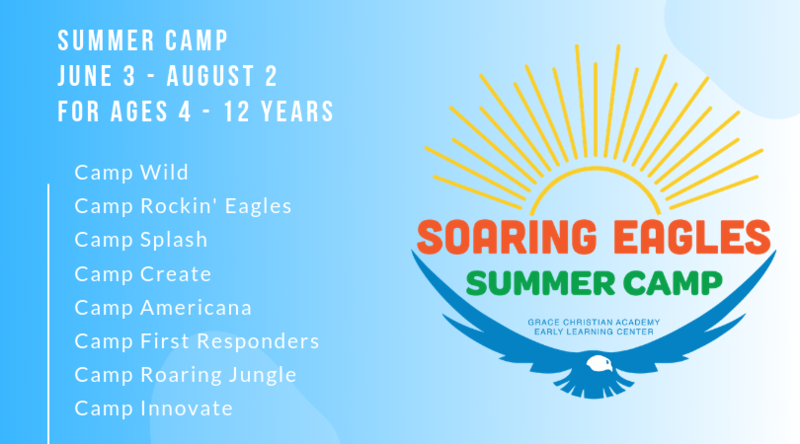 Click here to see more information on the camp week description. Sign up today and receive $50 off if you register before April 30th for the entire summer or $25 off for one month if you register by April 30th. Click here to register today. Deadline for registration for the Summer Camp will end May 25th. 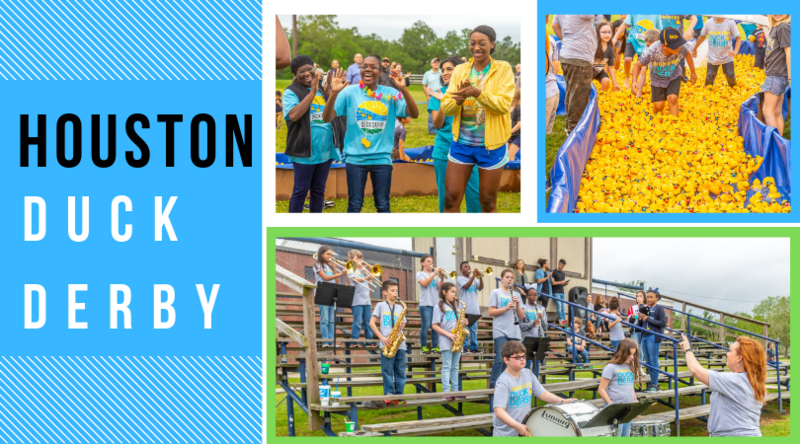 Thank you to parents, friends, and family for participating, coming out, and adopting ducks during our Houston Duck Derby last Friday. Congratulations to our Race winners: Courtney Thomas, Tanya Abel, Sasha Robinson, Stacey Duncombe, Cassandra Broome, and Manual Silva. A huge congratulations to Kaylin Grooms for being the top seller in the entire school. Congratulations to 5th grade for being the most selling class in the entire school, also to Sami-May Rivera who won the scholarship drawing. Celebrate your student's birthday by ordering a Birthday Balloon Bouquet.